One of the key factors in heaving a healthy baby is having a safe and healthy pregnancy! 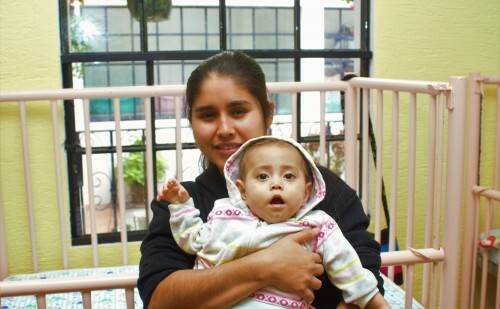 Give these young mothers a head start to carrying a healthy baby by providing vitamins, access to the doctor, nutritious food and a support system through this important stage. We truly believe that to help the children, the families need to also learn to grow and provide for each other. That is why we offer free classes for any of the mothers and fathers. 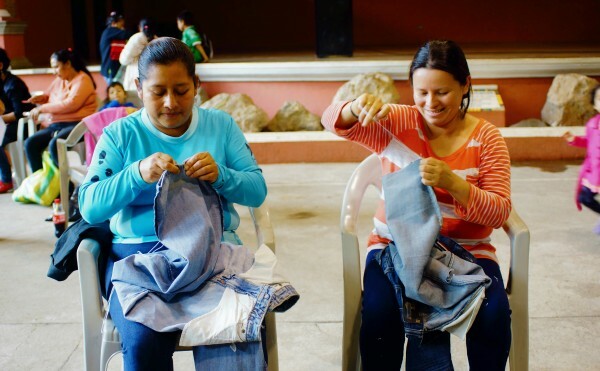 In these classes, they can learn real-life skills that will help provide income, comfort, growth and support for their own family. From learning to build a fire, to how to make tortillas...these classes can provide knowledge that will be truly priceless in the long run for their families. Please donate to support the teachers, materials and resources.